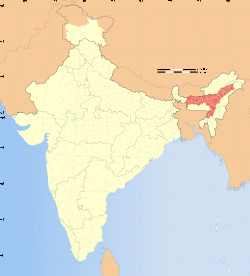 Assam is the largest of India’s long marginalized Northeastern states. I begin with a Facebook posting of Aadhaar/UID enrollment numbers that seem to the poster to suggest that almost no one in the state of Assam is being registered. At stake appears to be the disappearance of an entire state, or at least of its future promise in relation to the guarantees of UID. by Project BUG – Build Up Guwahati. 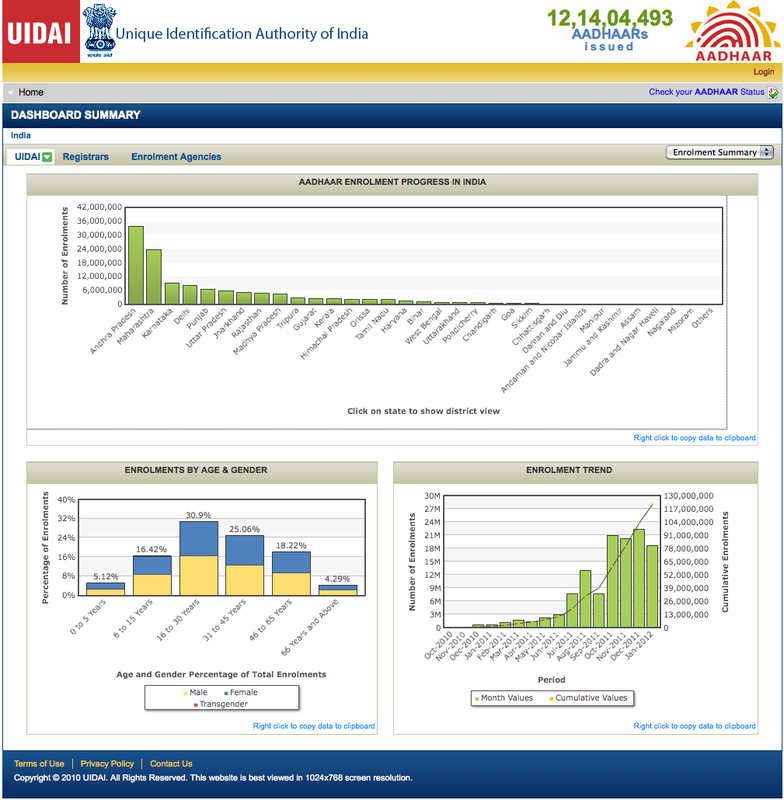 Data collected from: http://portal.uidai.gov.in/uidwebportal/dashboard.do?lc=h as on 1st April 2011 ( No manupulation of data is done , in case if you have any doubt please match with the given official link ). 1) The numbers for all states are incredibly low at the moment of the data collection. Are we still too early in the game? 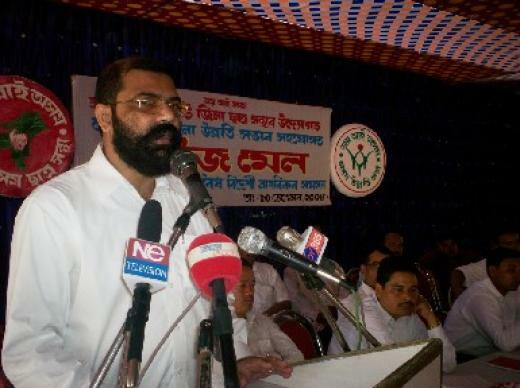 Is this resistance to Aadhaar, in Assam or elsewhere? Is this the “manpower crunch” reported in a previous post? Is there an error somewhere in this chain of reported information? Or is this the marginalization of the Northeast, yet again? Such questions seem to hover here. 2) We watch: the poster, and then the blogger, and now you, follow along as the counts of persons in this or that region, or of this or that community, rise or stagnate. I write this as my hometown San Francisco [American] football team just lost a major championship game, so my mind is on vehicles of collective identification, like sports teams, and their failure. Here the identification is with a number. Does identification with or investment in a sense of place come to depend on what we might term its enumerative value? Does the number, to continue the football analogy, become some kind of totem? Do groups come to experience their demography? Is this the effect of unique identification? Of course, building on the work of Patricia and Roger Jeffery, one could argue that enumerative value is no new social fact, in India or elsewhere. The context of the Jeffreys’ work is of course family planning and anti-natalism. How UIDAI may transform both regional, communitarian, and expert understandings of population and pro-natalism is an interesting question. 3) The UIDAI portal the Facebook post directs us to indeed suggests immense disparities in registration, with two relatively “forward” states (Andhra Pradesh and Maharashtra) bearing the lion’s share of registrants. Assam remains almost invisible graphically (as, of note, are transgenders in the subsequent breakdown of current enrollments by gender). Backwardness, always a bit of a floating signifier in terms of the work it does, here takes on a new graphical interface.